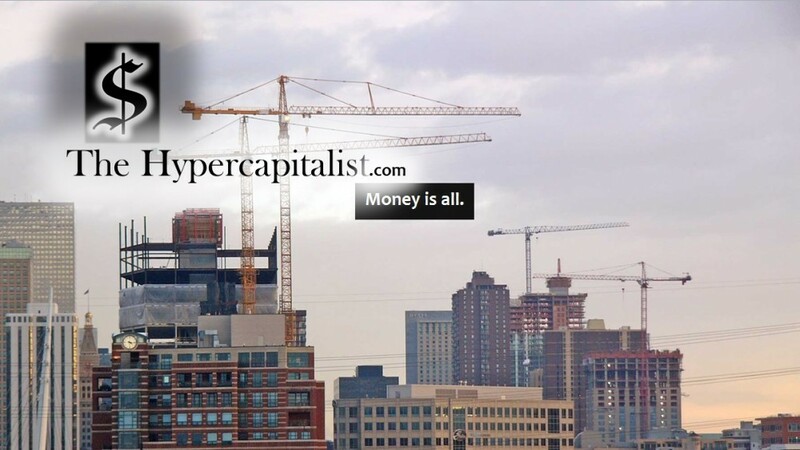 Apple Announcement Eve | The Hypercapitalist | Money is all. Here on the eve of the big Apple product announcements, everyone is talking about what to expect. First of all the iPhone 6 is expected. No surprise there but what else? They have already announced iOS 8, the new operating system that will be available this fall. Everyone is already speculating a so-called “iWatch” to accompany the new iPhone but what else?? Not to sound too greedy but I am still hopeful for the announcement of a television from Apple. If anything needs a shakeup, it’s the TV industry. I know current manufacturers (Including current Apple rivals like Samsung) would disagree but from a consumers perspective this is needed. I mentioned this in a blog last year and found myself disappointed. Here’s to the Apple TV! Or iTV… whatever it winds up being….